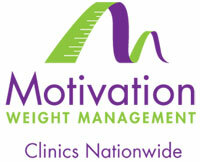 Motivation Weight Management is the trusted leader in the ever increasing Weight Management sector in Ireland. Located in the Midlands, this existing franchise is an extremely busy and profitable business. Full information available upon signing a non disclosure agreement. As a franchisee you will be provided with exceptional support.